Community BBQ is a Success! 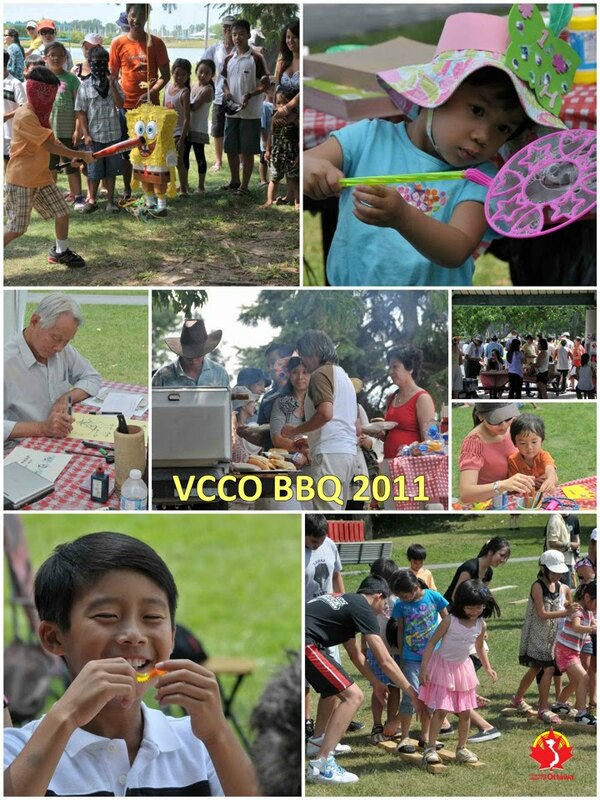 Thank you to everyone for coming out and making the BBQ a major success. We had beautiful weather, a lot of great games and activities and a great turnout. We had over 250 people in attendance! We are thankful to the City of Ottawa for their support. Here is a picture snapshot of the event. Hope you had fun! If you have any feedback, please let us know by sending us an email to CDNVOttawa@Vccottawa.com. Pictures courtesy of Mr. Robert Vibert.